Thousands of adults have learned Hebrew with the Hebrew for Adults series, of which this is Book 3. 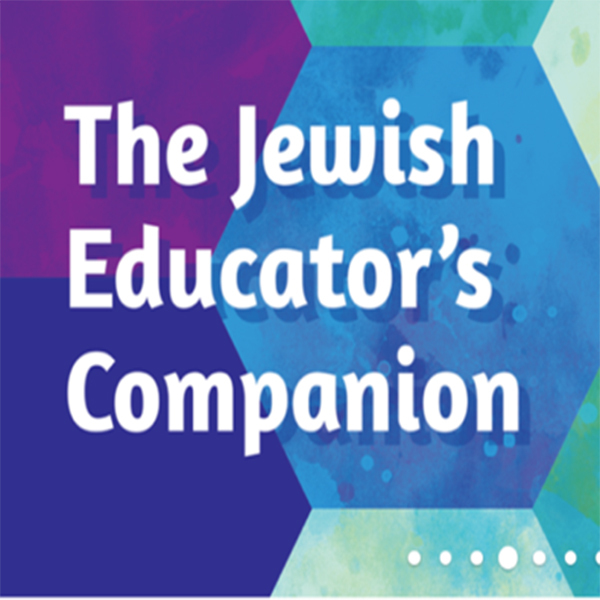 Linda Motzkin, in coordination with the URJ Hebrew Literary Task Force, uses her tried-and-true methods to build upon the knowledge developed in Books 1 and 2. Thousands of adults have learned Hebrew with the Hebrew for Adults series, of which this is Book 3. Linda Motzkin, in coordination with the URJ Hebrew Literary Task Force, uses her tried-and-true methods to build upon the knowledge developed in Books 1 and 2. Students will expand their grammar, vocabulary and comprehension by translating prayer book and biblical texts. Each chapter provides a range of different Torah texts for comparison. Extra enrichment material, such as commentary on the Torah selections, is provided as well. This combination of exercises and stimulating content is the key to the success of this series. Bet Is for B'reishit challenges students to learn while providing interesting subject matter to keep the motivated. With additional resources like a full glossary, verb lists and grammar charts, Bet Is for B'reishit is the next step for any adult on the path to becoming a Hebrew-literate Jew.